Digi Sketch Challenge: Willow Sketchie Challenge 24 November. Willow Sketchie Challenge 24 November. 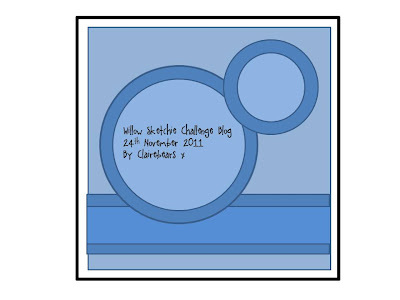 Welcome back to another challenge with us on Willow Sketchie Challenge. WOW you did us proud last week with all the great cards, they were super. 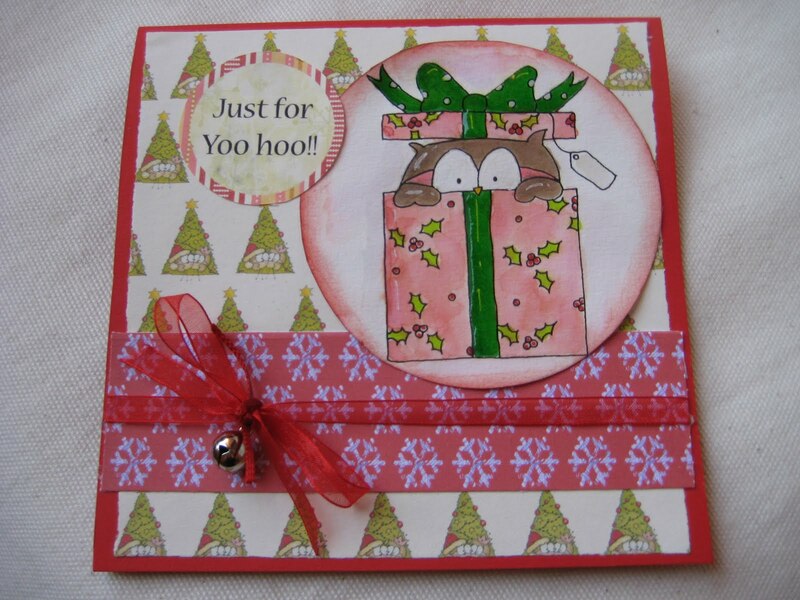 The prize will be a Voucher to use at Willow Designs Store. We have a few Goodbyes this week Kate and Clairebears are leaving us. Thanks for all the lovely cards you made Ladies. Before Clairebears left us she gave us this super sketch to play with. She also added a wee twist. We would like to see 2 Ribbons and a Button on your cards!!!! 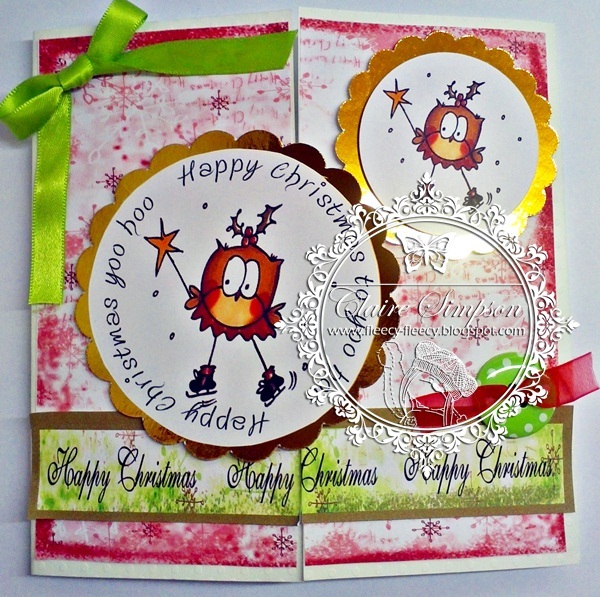 The Girls have all used the Walter and Winnie Does Christmas CD available from Willow Designs. You have until Wednesday 30 November at 20.00 to get your card in to us. 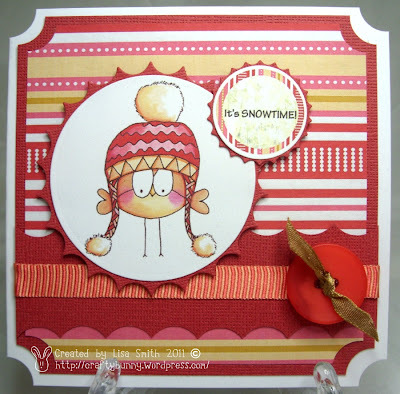 Fab creations as always. I used this sketch for making a card but I cannt add to the challenge because i think don't have the wee twist. Thanks for your inspiration and a greate sketch.